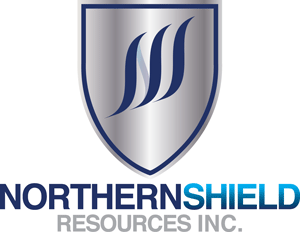 Mines Handbook provides concise snapshots of 1,900 mining companies traded on Northern American stock exchanges as well as the associated mines and advanced projects. 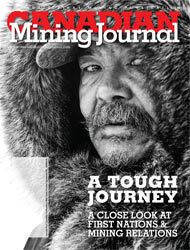 Mining Explained is recognized as a comprehensive guide to understanding the process of searching, discovering, developing and extracting minerals. 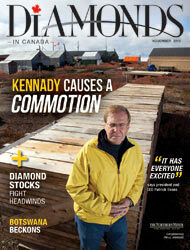 A must for anyone interested in the search for mineral wealth. 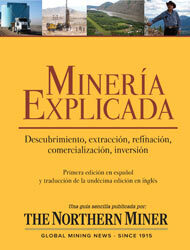 Mining Explained has been translated to Spanish. 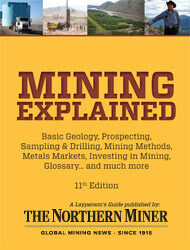 This popular reference guide to the mining industry basics is now accessible to all Spanish-speaking audiences. 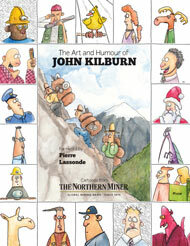 A hilarious, 262-page anthology of a quarter century of mining cartoons by The Northern Miner’s resident cartoonist John Kilburn. 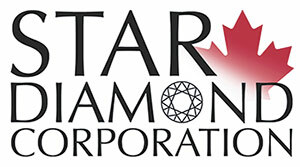 Published bi-annually, Diamonds in Canada covers everything from detailed round-ups of advanced diamond exploration projects, to latest engineering practices and future prospects for the Canadian diamond industry. 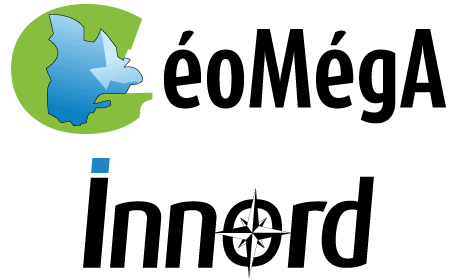 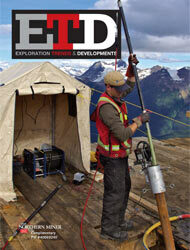 A co-publishing venture between the Decennial Mineral Exploration Conferences (DMEC) and The Northern Miner, this annual publication provides a review of trends and developments in exploration using geophysics. 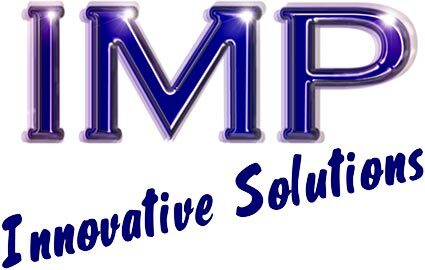 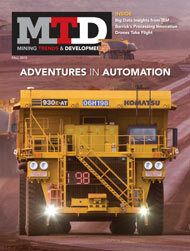 A new magazine from The Northern Miner, focused on new technology and innovation in the mining sector.